Just like last year, I've been writing this post over the past twelve months, and now it's time to share it with you. It's a bit long, but I've done some really cool stuff this year, and I think in some ways I've gone on a bit of a journey. 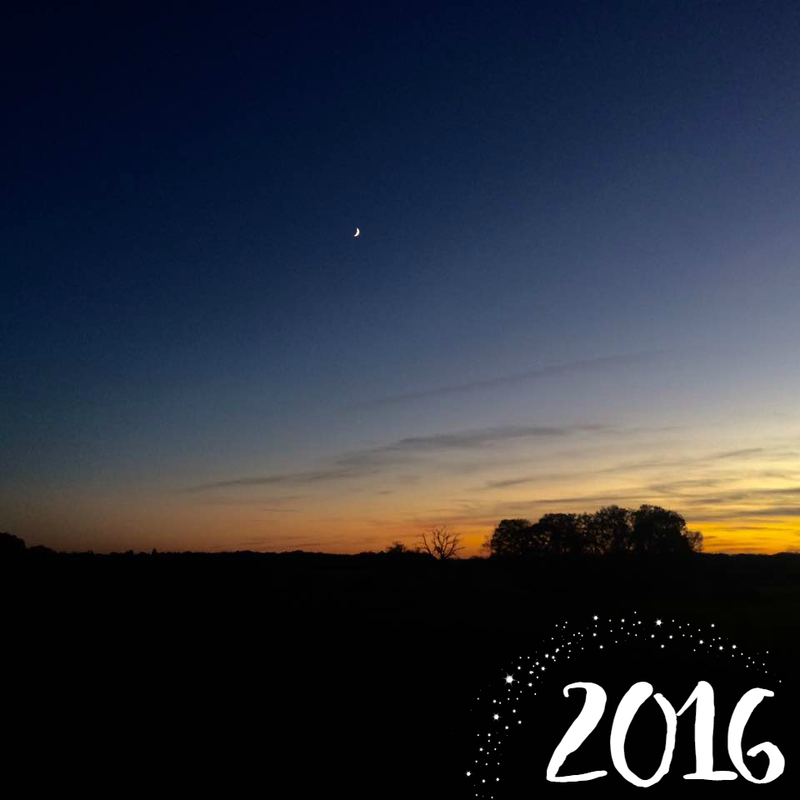 *vom* So, if it's your kind of thing, which I hope it is... here is my 2016 wrap-up! February: I was lucky enough to get a proof copy of Lady Midnight by Cassandra Clare which I was ecstatic about and that's pretty much all I talked about for the entire month. 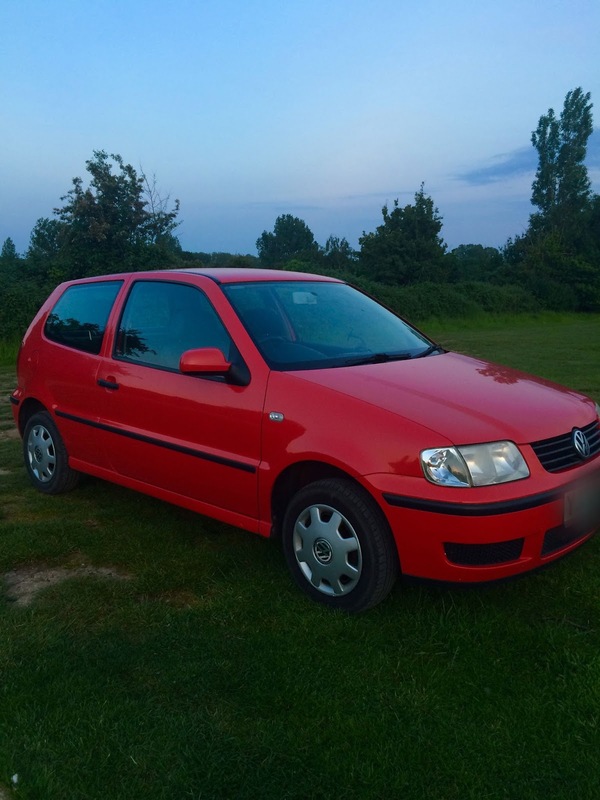 My health was still pretty bad so... *shrug* However, I did get my first car! Yassss. His name is Phillip. 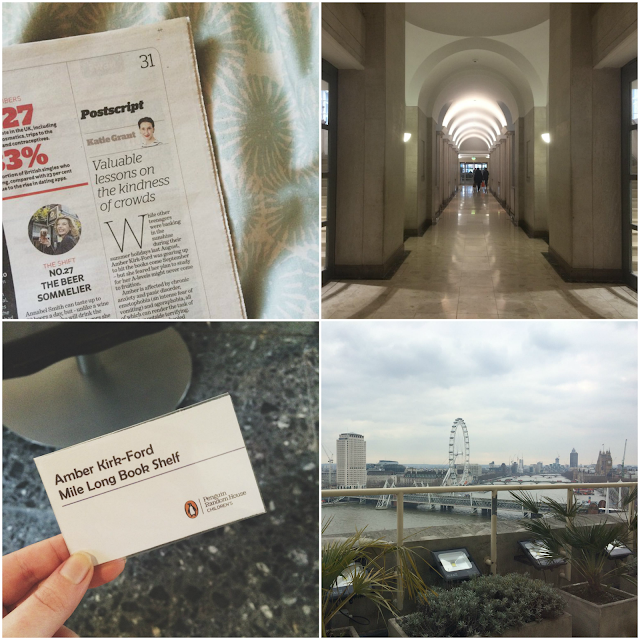 March: I was invited to Penguin Random House UK to hear about their 2016 releases and, let me tell you, their office is a place of dreams. I was also in the Independent again talking about last year's #HelpAmber campaign and everything that's happened since, as well as the Huffington Post talking about YouTube and how it's changed the entertainment industry. In the middle of all that, I went to see Allegiant. It was alright, I guess. I mean... that franchise has gone very downhill and very quickly, let's be honest. April: I slowly but surely dragged myself out of my mental pit and things looked a smidgen brighter. I went to see a few films at the cinema including the brilliant 10 Cloverfield Lane and Zootopia. 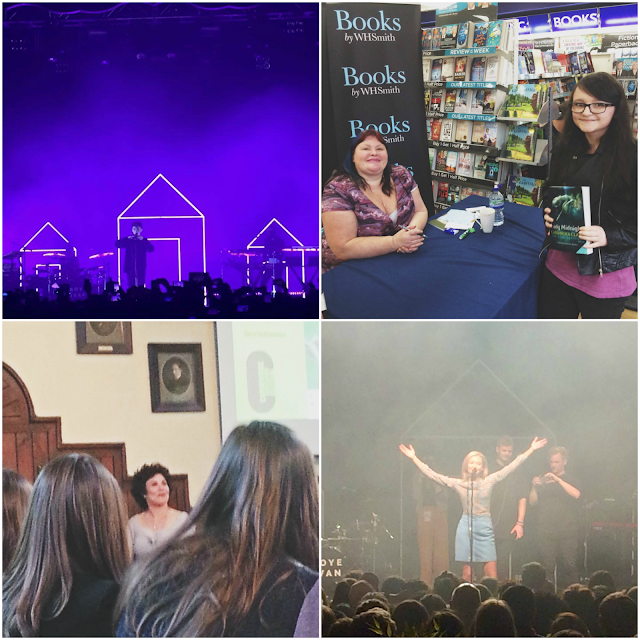 I also saw Troye Sivan at the O2 Forum in Kentish Town and fell in love with the music of his support act, Astrid S. A couple of days later I met Cassandra Clare again in Milton Keynes. I LOVE HER. At some point, I got to see Ruby Wax, too, at Cambridge Lit Fest. I haven't read her books (yet) but she gave a really interesting talk on mental health. May: Ah, May, the month of my AS exams. Even though I did both English Literature and Media Studies, I only had exams for English. Weirdly, my AS Media exams will be next year along with A2. So, that won't be stressful at all... hopefully I'll be able to continue blogging and vlogging through them, like I did this year and with my IGCSEs! In May, I also saw my favourite local band and then saw them again a couple of days later, both times with friends. Socialising. Gasp. In addition to that, I was interviewed by MTV. Wuuut? June: This month I went to my first ever Christening for my... step... great... niece? Cousin? I don't really know. #Awkward. I also had my first pub lunch of the summer and had what were literally the best chips in the entire actual whole world. Omg. 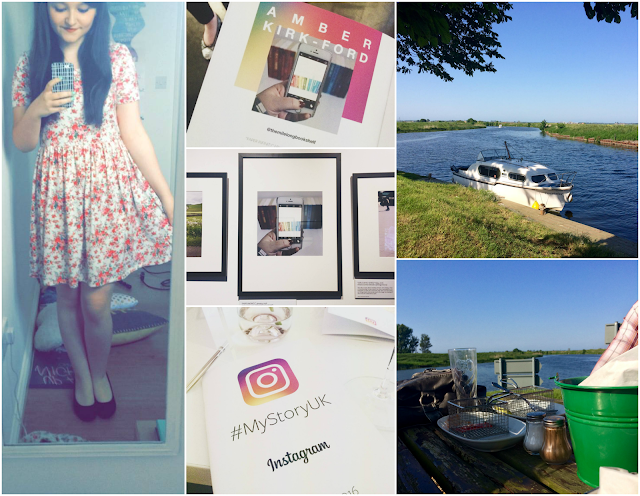 The week after, I went to Instagram's #MyStoryUK exhibition launch party which you can read about here. One of my photos was being exhibited! Because of that, I ended up on BBC Newsbeat, Yahoo Style, The Pool, Refinery29, the Evening Standard and in Stylist Magazine. Oh, and I was commissioned by MTV (!!!) to write a piece about the disappointing results of the EU Referendum. And I went to UEA to film a video with Holly Bourne which you can see here. Life's a little bit cray, sometimes. 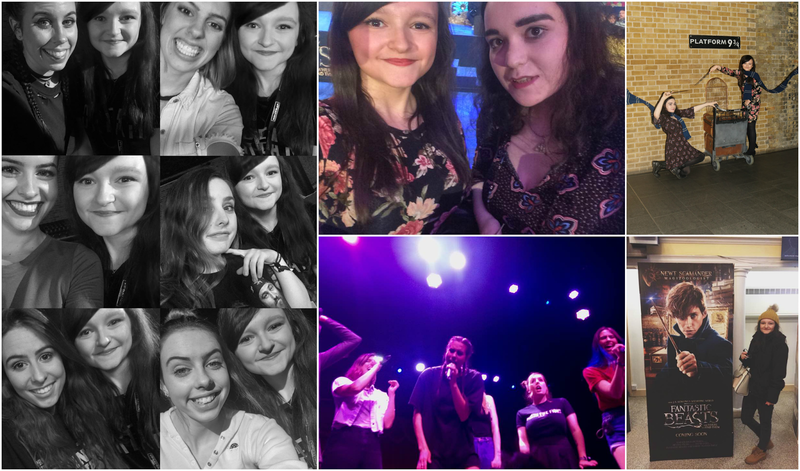 July: On the 2nd, I went to see The Vamps, not because I particularly like them (to be honest, I wouldn't be able to name one of their songs if you asked me) but because I live in the middle of nowhere and nothing exciting ever happens, so if a famous band comes, YOU GO. They were actually really good. A few days later, I went to see Harry Potter and the Cursed Child, and it was INCREDIBLE. You can see my review here, but if you can't be bothered to read it, the bottom line is that you need to go and see the play. Then YALC came and I met so many lovely people, including authors I've known since the very beginning but had never met in person! Click here to read my event recap. 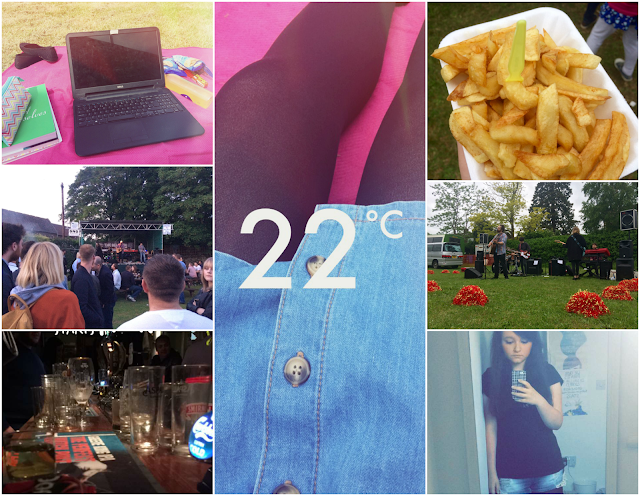 August: My much needed month of chill. There were lots of cinema trips with friends, days by the river with family, and... a daunting white envelope which took me half an hour to open because I was scared, but told me that I'd got an A in AS English Literature! I thought I'd fluffed the exams, especially as we were told a certain poem would come up, so I studied it endlessly... only for the poem in the exam to be one I'd never seen before. I'm especially proud of my result as I only got a C in the subject at GCSE and I was gutted, so I feel like I've redeemed myself. 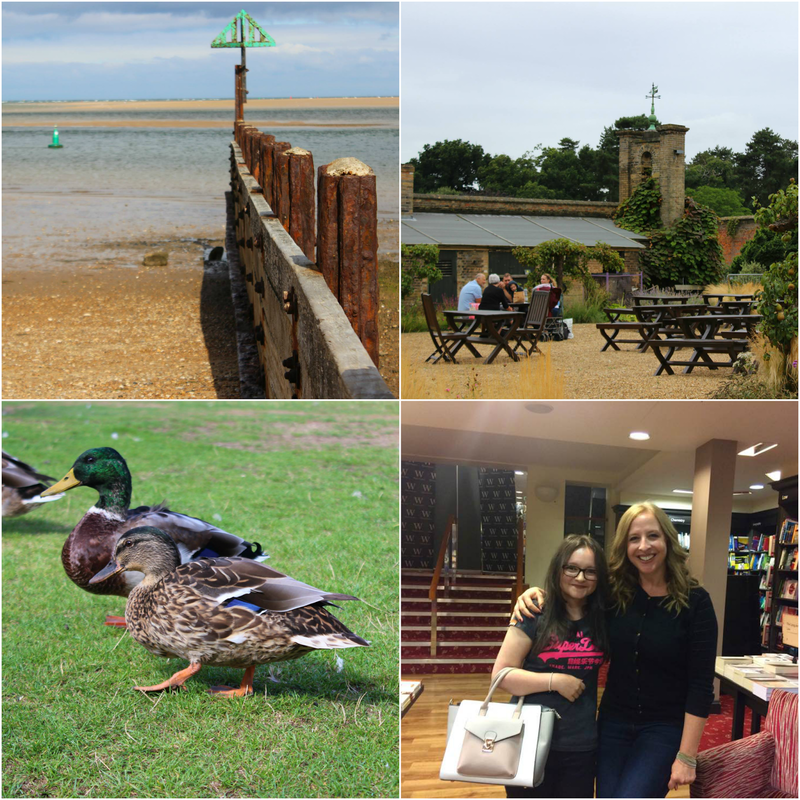 September: At the beginning of September, before the start of my final A Level year, we decided to go on a weekend away, which I wrote about here. Not much else happened; I was fully in the swing of revision, because - and if you're about to start college, this is the main thing you need to know - revision starts immediately. Like, seriously. Keep your notes up-to-date, go over it frequently, and do this all from the very first week. Sorry to be the one to tell you that, but... it makes things easier, trust me. Later that month, I went to Paige Toon's event in Cambridge, which was great - and I even asked a question in front of everyone! 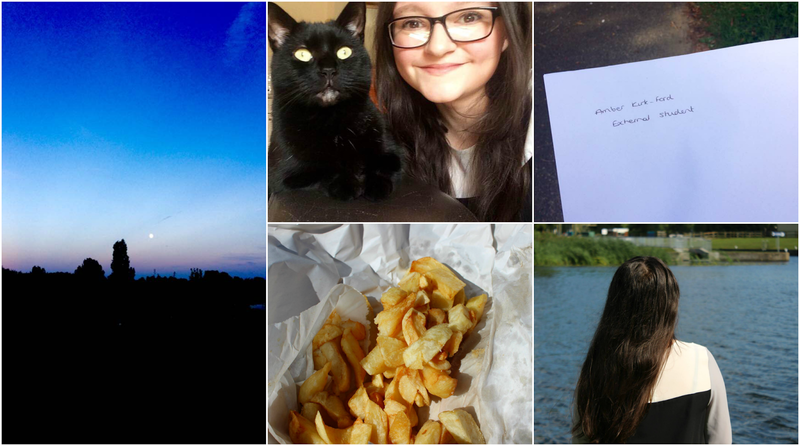 October: Pretty cool month, this was, because a local independent bookshop opened, and I began volunteering there! As I write this, I'm in the middle of organising loads of cool author events, which I'm really proud of and hoping are popular with ze locals as the first author I brought in (Emma Moss, author of Girls Can Vlog) is the first YA author to have ever (officially) visited our town. She opened our shop, and while she was here I also interviewed her for my YouTube channel. 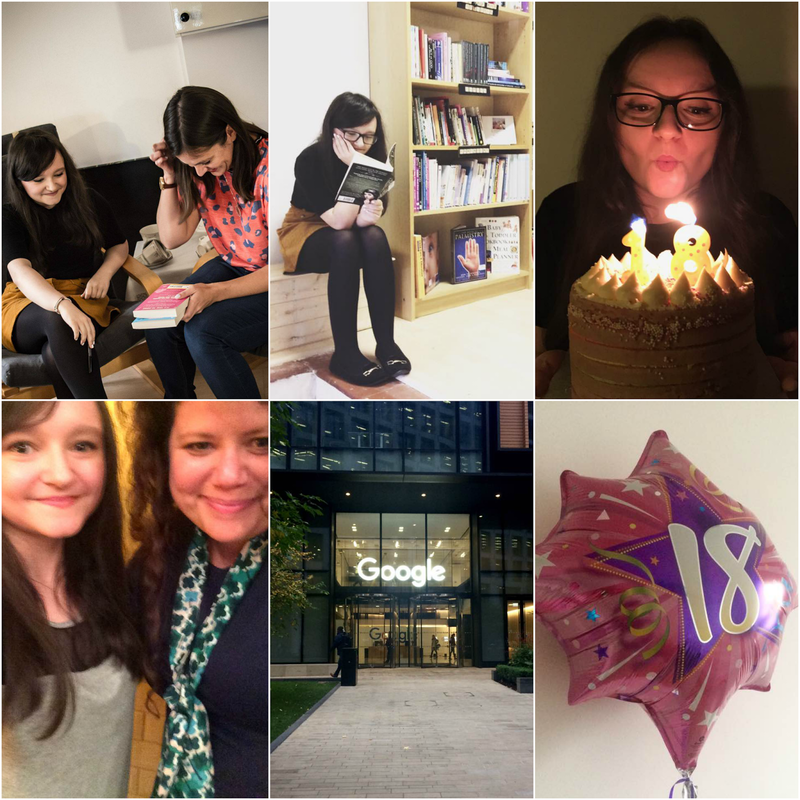 A couple of weeks later, I travelled to London for lunch with Rainbow Rowell (?!) which was lovely and she's so nice to chat to. And a few days after that, I turned 18! My verdict? The responsibility is gross and it's only going to get worse, but it's also pretty cool, so yay. November: Another fantastic and fun-filled month! Firstly, I went to a job interview at a popular British bookshop chain... and didn't get it. So, not a great start. I don't usually say stuff like this but I'm still really confused as to how I didn't get the job, because... being bookish is what I do best. It's my life. And I have bookshop (and other retail) experience. So... what wasn't there to like? Sigh. Then it was Bonfire Night, which is one of my favourite nights of the year - I always try to see as many displays as possible, because you can't get much more magical than bursts of glitter lighting up the entire sky. After that, on the 7th, I met the members of my favourite band, aka Cimorelli, at the Brooklyn Bowl in London. And when I say met, I mean ACTUALLY MET AND TALKED TO AND GOT PHOTOS WITH. I've seen them perform before but this was my first time meeting them and TWO OF THEM RECOGNISED ME. Lisa turned to Amy and said 'Hey, this is Amber Kirk-Ford' and Amy was like 'Amber! You're a writer, aren't you?' I mean, I wouldn't consider myself one, but she wasn't far off. I was shocked????? I should probably stop tweeting them quite so frequently... Anyway, a week later, I was walking the blue carpet at the Fantastic Beasts premiere, which was weird. As I said, it was a great month, and you can read about the premiere and my not-cool-enough-for-this-hotel-and-why-am-I-on-a-row-of-cool-YouTubers-omg antics right here. Then I attended the midnight release of Fantastic Beasts even though I'd already seen it. It was even better the second time. J.K. Rowling is magic. December: Things didn't get less busy despite it being the holiday season, because I got a job! Only temporary until the New Year, unfortunately, but for a while I've been working there nearly all day every day. My contract ends in a week or two, and - I'll be honest - I hated it at first. You don't even want to know how many cuts and bruises I have (17 cuts, 6 bruises at my last count). However, I've come to really enjoy it, and I've made friends there now. I don't wanna go. And here's the cool part: my job is in a place I really struggled to visit for even 5 minutes at a time for a number of years because, for some reason, it really triggered my anxiety. And last week I worked 35+ hours there with no anxiety to be seen. In fact, I worked 35+ hours there AT CHRISTMAS WHICH IS KNOWN TO BE HORRIFIC FOR RETAIL WORKERS, which is even more amazing. I don't often big myself up, but I think that's an incredible bit of character development, there. 5 stars. Around my shifts, I managed to fit in not one, not two, but three Christmas parties - and I managed it. Anxiety, where you at? I'm sure it'll rear its ugly head again sooner or later, but I'm enjoying this while it lasts. 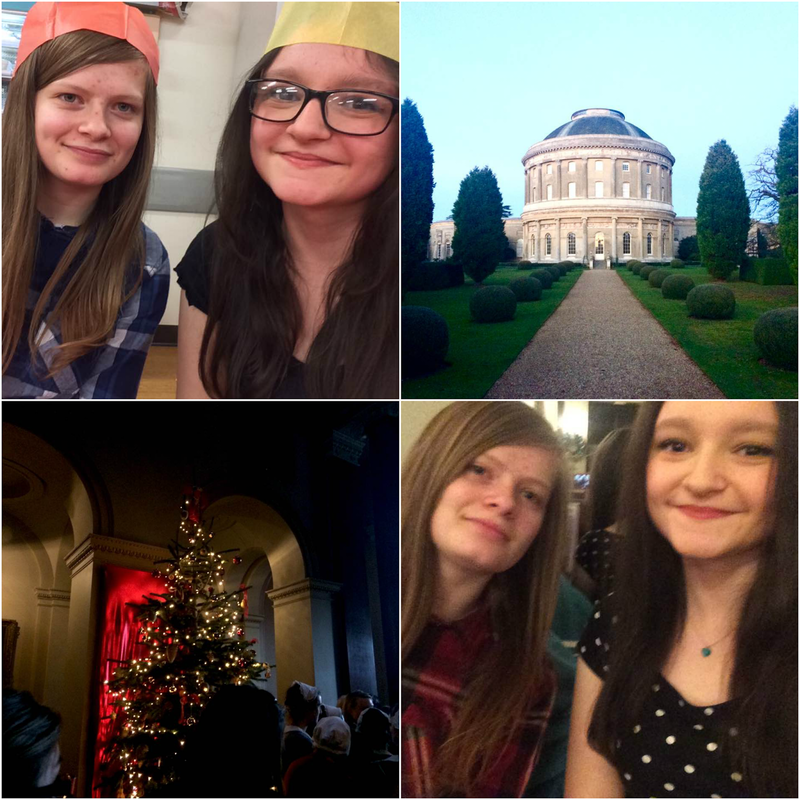 I also visited Ickworth House for some traditional festive fun. And then... Christmas Day happened, of course! I also got some incredible news which is going to be announced next month... I can't wait to share it with you. Sounds like you've had an insane year, glad it ended well!!!! I don't understand how you liked 10 Cloverfield Lane though.... that movie actually freaked me out (I was so close to panick attacks because of it) and I HATED the ending. Wow your achievements are so amazing and inspirational! O can't believe how much you have accomplished this year and you should definitely feel proud! Hopefully 2017 can be just as successful if not more! God, that's awful. I can do cool stuff occasionally and I've been diagnosed with Chronic Anxiety + Panic Disorder. 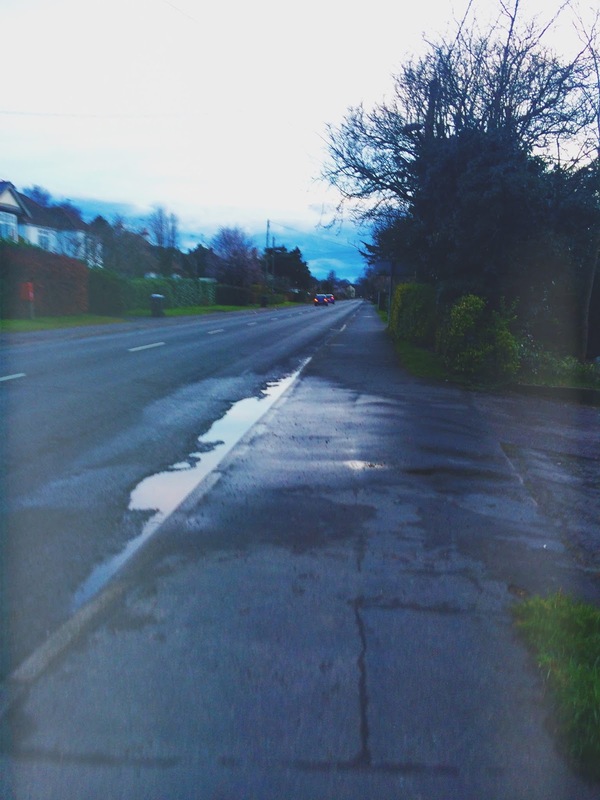 Something I've realised over the years is that anxiety changes shape - one day, you might be able to deal with a crowd; the next, you might not be able to step past your front door. Everyone's anxiety is different. Luckily I haven't read anything by her and I never planned to anyway, but definitely not now. I can't wait to hear your big news! 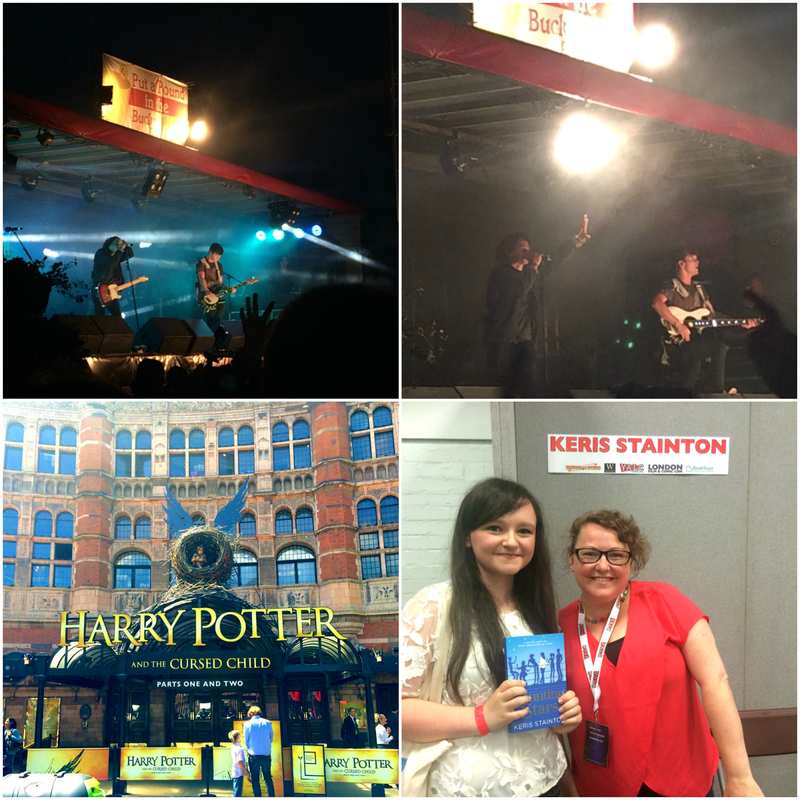 It seems that you have had lots of exciting events this year! Fingers crossed next year is even bigger and better and more improvement on anxiety.